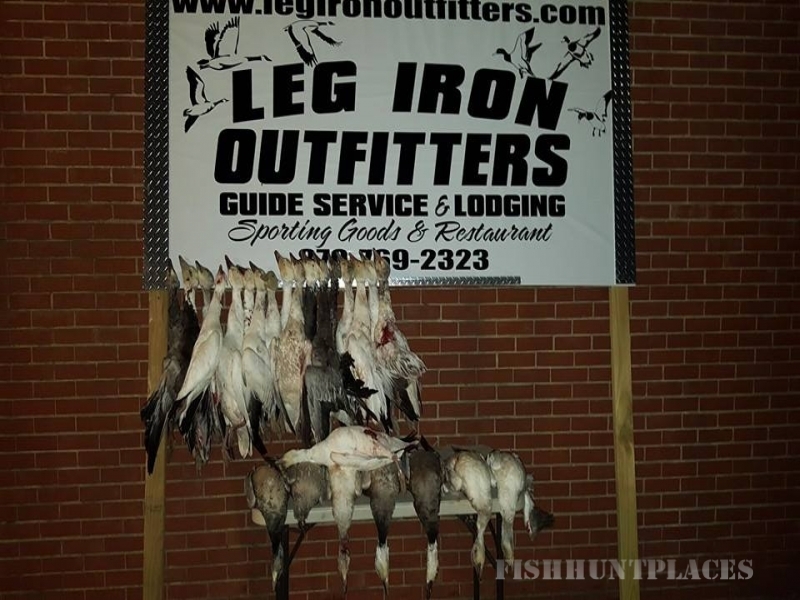 We, at Leg Iron Outfitters LLC., take pride in guiding waterfowl hunts. 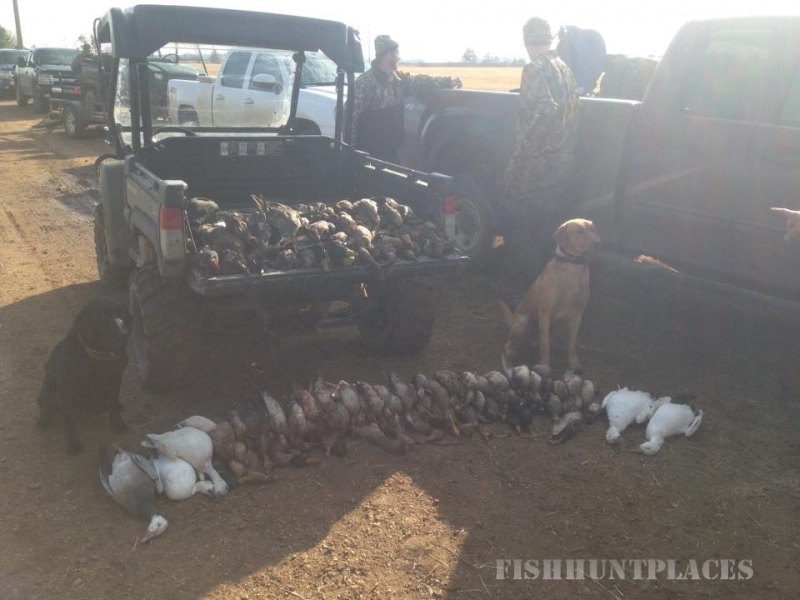 We concentrate in guided duck hunts in Missouri and also guide goose hunts in Missouri. 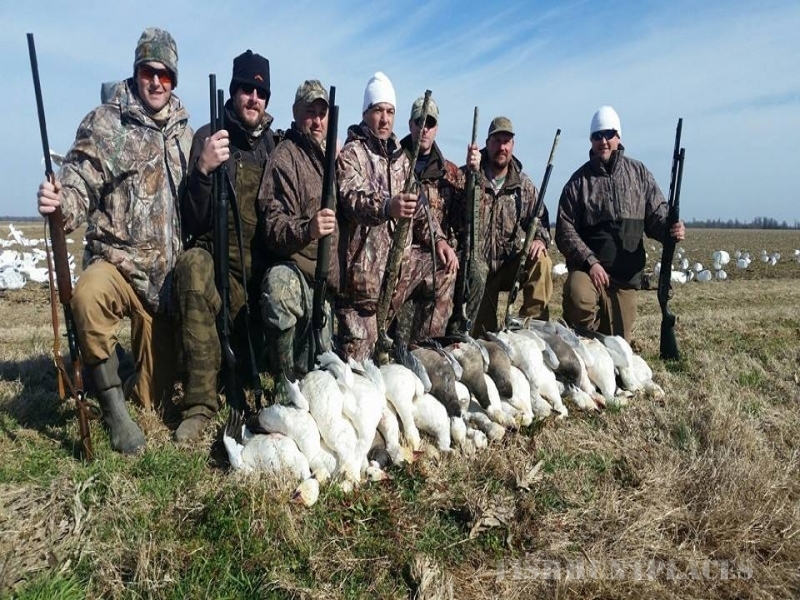 We specialize in guided snow goose hunts in Arkansas, Missouri, South Dakota and North Dakota. We also do guided turkey hunts in Missouri. An extreme amount of time is spent scouting for birds by our guides. We are not locked down to just a few fields. We move from place to place to make sure we provide the best hunt possible and have multiple areas available. Expect duck and goose hunting action everyday you hunt. We provide lodging and continental breakfast and evening meals. When you book guided hunts in Arkansas, South Dakota and North Dakota. When hunting in Missouri there are many great lodging places to stay when hunting in Missouri. We are one of the hardest working guide services available in Missouri, Arkansas, South Dakota and North Dakota. You can expect the best service with years of experience offering guided duck hunts and goose hunts across the mid west. They are hand picked prime areas in Missouri, Arkansas, South Dakota and North Dakota selected to extend the hunting season for our clients. We are an outfitter located in the heart of the Mississippi Flyway. We enjoy all the Central Flyway has to offer for waterfowl hunting. 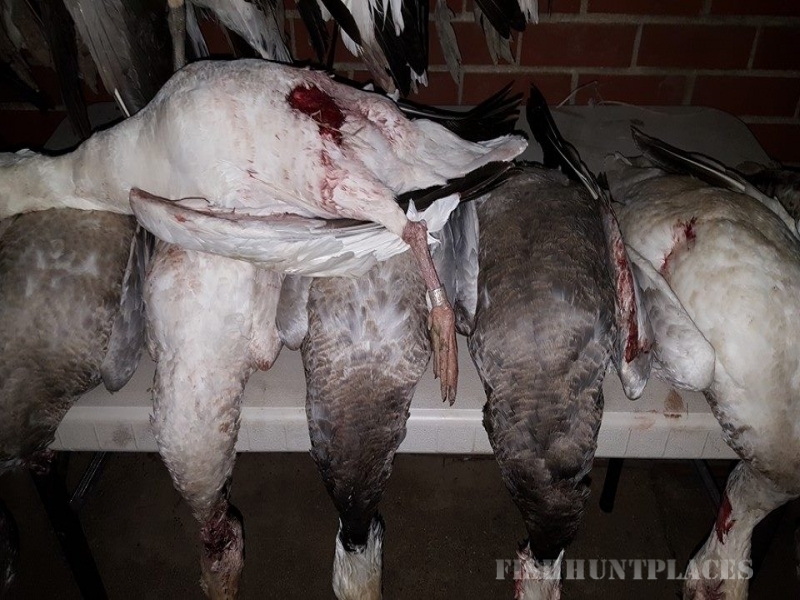 Hunting is mostly out of layout blinds that way the hunting is more flexible to conditions and not locked down to just one field. We use the best layout blinds on the market made by Rogers Sporting Goods. They are durable and comfortable blinds. They are perfect for any size hunter. We also have several box blinds for hunting open water. And pit blinds for some more quality guided hunts. We may move the spread during lunch to another field that is more opportunistic. This allows you have to more opportunities to harvest birds. We hunt many different types of terrain. We hunt rice fields in Arkansas. To the corn and winter wheat fields of Missouri and the pot holes of South Dakota and North Dakota. We have plenty of large ponds and lakes to hunt for when the birds are hitting those hot spots. We also have a SeaArk boat with a blind for hunting the MIGHTY Missouri river. Has a heater as well as a stove for cooking meals in-between the hunting action. Most of the hunts may be filmed for our upcoming DVD. You can purchase a copy of your hunt to show your friends and fellow hunters. 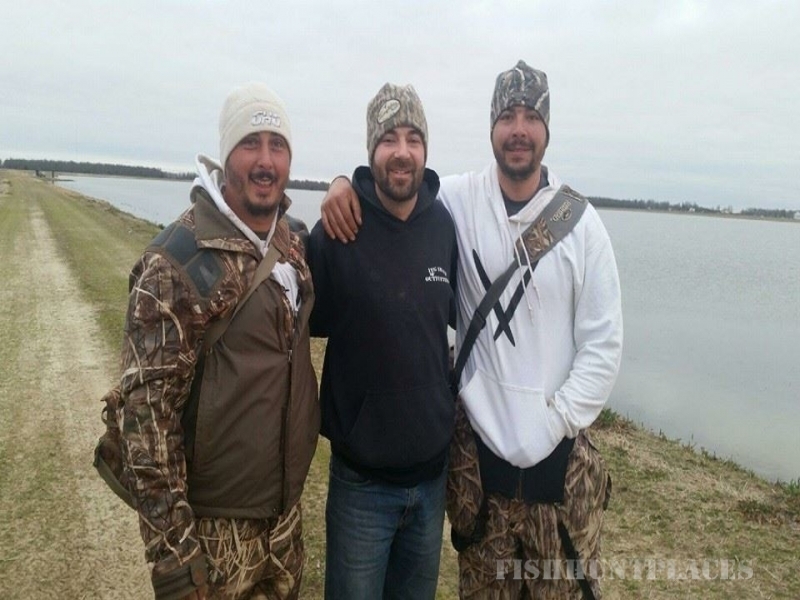 Not only do we make sure you have a memorable hunt, but we make sure you leave as a good friend as well. You will be hunting with one of the owners of Leg Iron Outfitters on every hunt. We are a very hands-on outfitter service. We put in hours of work to make a great hunt possible for you. We are proud to represent the great companies and the products. Hevi-Metal, Hawx Gun and Dog, Edge hunting products, Ozark Mountain Lanyards, Mossy Oak, Patternmaster and Dakota Decoys. Thank you from Leg Iron Outfitters for looking at our website. If you have any questions or comments please feel free to call or email us.